While that is true, cavities aren’t something that kids alone need to worry about, and you can get them from plenty of other foods and drinks besides candy. Whether you are eight or eighty-eight, it’s important to understand the underlying causes of this common dental problem. When acids from food and drinks combine with saliva in your mouth, plaque is formed. Plaque is made up of bacteria and sticks to the tooth, eventually wearing a hole through the enamel (outer coating of the tooth). The resulting tooth decay is known as a cavity. While cavities might not seem like a big deal at first, they can lead to serious dental problems including infections and tooth abscesses and even the eventual loss of the tooth. Pain is typically a good indicator that a cavity has formed, but waiting until the tooth begins to hurt is often too late. Dark spots or holes on the tops of your teeth are early signs of decay, as well as bad breath and sensitivity to especially cold or hot food or drinks. 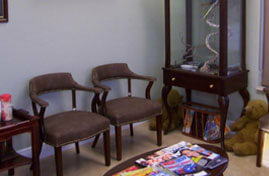 Cavities, no matter how big or small, are something to stay away from, if at all possible. Developing a few good habits can make a big difference in your overall dental health and help keep your mouth cavity-free. We all know brushing your teeth is part of good oral hygiene, but how many times a day? And when? It’s important to brush before and after sleeping, as that’s when plaque is most likely to cling to your teeth and harden. Ideally, brushing after every meal will help keep your mouth clean and free of harmful bacteria. Sugar and carbohydrates that can break down into sugar are an obvious “no” – they are less likely to wash away naturally in the course of the day. Other foods to avoid? Citrus and acidic fruits and vegetables that break down your tooth enamel, like tomatoes, lemons, and oranges. Water helps wash away bacteria and food particles after eating. Other liquids, like soda and juice, contain sugar, which is a leading cause of cavities. 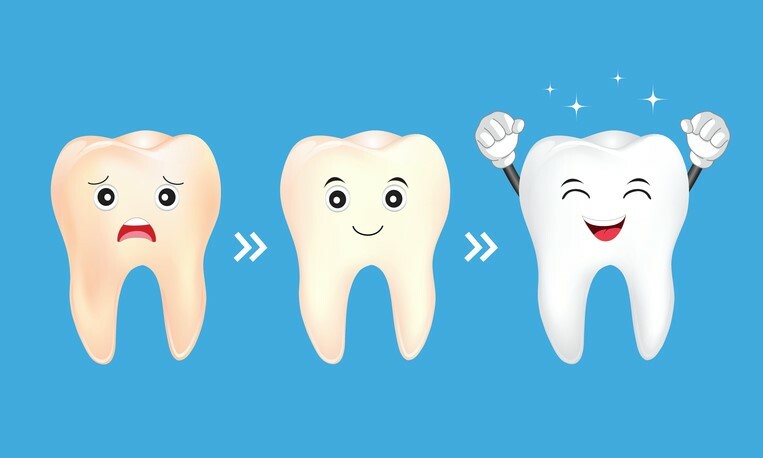 Fluoride is a naturally occurring chemical that, when combined with calcium and phosphates in your tooth enamel, helps make your teeth stronger [and] more resistant to decay. A sealant does exactly what it says it will – it creates a seal over the top of your tooth to protect it from unwanted bacteria that could turn into a cavity. This procedure only takes a few minutes and does not hurt, but the resulting sealant may last up to ten years before wearing away. 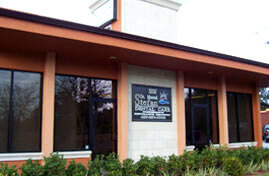 Your local Orlando dentist can tell you more about whether dental sealants are a good option for you. Even those with proper dental hygiene and little-to-no family history of cavities should still plan to see the dentist once or twice a year for cleanings and check-ups. Your dentist will be able to catch any potential cavities early on, and give you advice or treatments that will prevent them from getting worse. 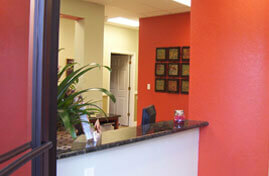 Searching for an Orlando Dentist for you and your Family? When it comes to creating tooth-healthy habits that can save you from a lifetime of dental complications, it’s never too early to schedule a visit with your dentist. 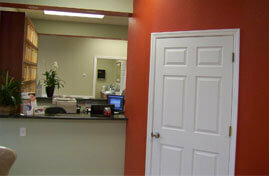 In fact, regular dental visits are recommended for everyone ages three and up. 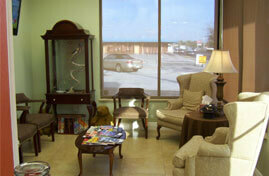 Contact us at Dr. Manuel Stefan Prosthodontist to schedule your appointment today.